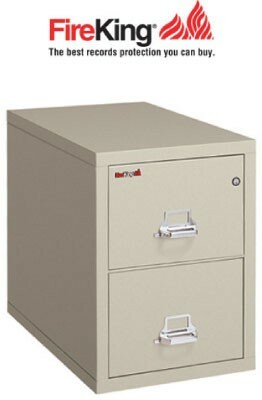 The 25 Series of FireKing fireproof files, are perfect small spaces and offices. With all the great features included UL rated impact & fireproof, all FKI files are now ETL rated to protect media! 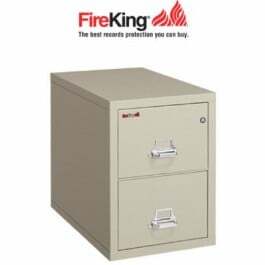 When a two drawer vertical filing cabinet is right for your office or desk, FireKing is the best choice for vital records, documents, check books and more. UL rated, ETL rated and high security locks are standard.